If you have crooked teeth that you are interested in correcting, please contact Dr. Montane today by calling 510-795-0444 to schedule your initial consultation. If you've lived your whole life with crooked teeth, you may wonder if it's even worth it to straighten them out now. 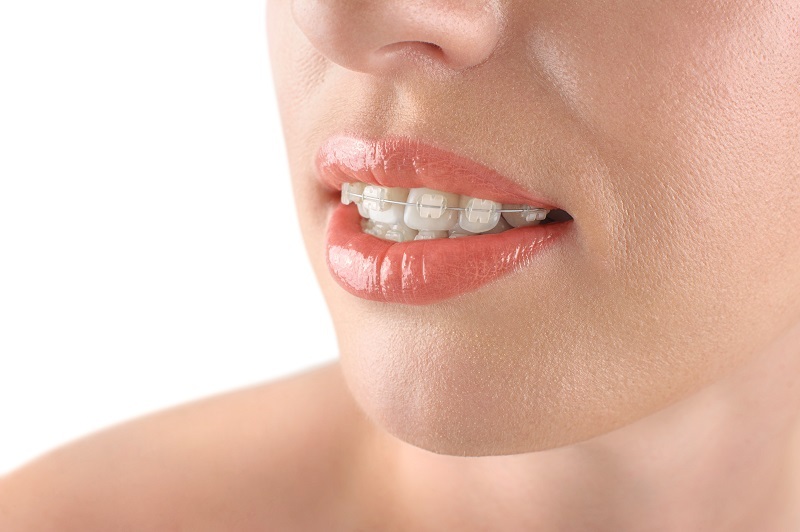 You may be self-conscious about wearing braces, too, as braces are often associated with teenagers. However, modern innovations in orthodontics mean that you can wear braces discreetly and for shorter amounts of time, depending on your individual case. Crooked teeth are not just aesthetically unappealing. When your teeth overlap due to crowding, it makes it harder to clean every surface, which in turn makes it easier to miss food particles and bacteria which lead to decay. What Kind of Adult Braces Do You Need? Dr. Montane offers two types of adult braces: clear ceramic braces and Six Month Smiles. Which one is right for you will depend on the extent and complexity of your case. If you are in need of a full orthodontic treatment for functional as well as aesthetic purposes, traditional clear braces will likely be your best option. On the other hand, if your case is fairly mild and you are more interested in a quick aesthetic outcome, Six Month Smiles may work for you. Six Month Smiles is a short-term orthodontic solution that fixes only the visible front teeth. Because it treats fewer teeth, the results are much quicker than you can achieve with regular braces. Most patients can achieve results within four to nine months, making this treatment option significantly faster than traditional full orthodontic treatment. Six Month Smiles are much more affordable than other options such as porcelain veneers or Invisalign, making them a great option for people concerned about the aesthetic appearance of their teeth but who don't want or aren't candidates for porcelain veneers. If your case is more extensive or complex, you will need a full orthodontic treatment. Luckily, we are able to use clear ceramic braces with tooth colored wires for the most discreet appearance possible. Braces are often a better choice than Invisalign when it comes to full mouth cases, as braces can be customized better and have less chance of resulting in TMJ. Talk to Dr. Montane about your needs and concerns to find out which adult orthodontic treatment is best for you. If you want to correct your crooked teeth, contact Dr. Montane at 510-795-0444 today to schedule your consultation. We serve patients in Fremont, Newark, Union City, and other nearby Bay Area locations.